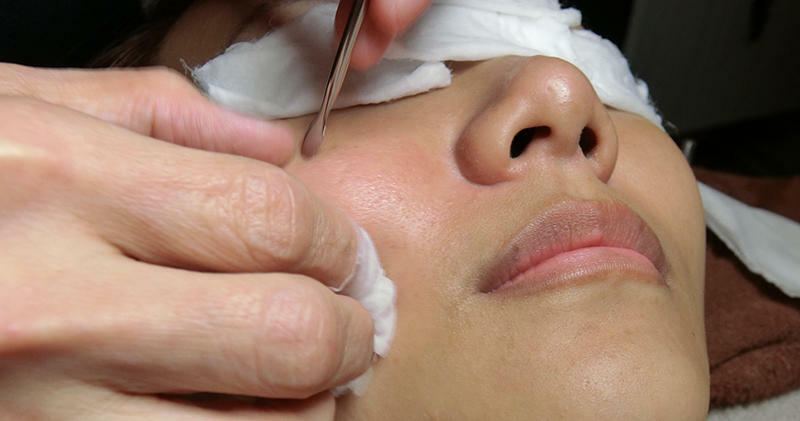 This Place Will Whip Up A Facial Treatment To Suit Any Skin Condition! Getting Rid of My Double Chin! I am on a mission for getting rid of my double chin guys. It started when I had some horrible photos of myself taken by the #InstagramHusband. I was back at my usual aesthetics clinic, Halley Medical Aesthetics when Dr Terence Tan told me about the new CoolMini by Zeltiq treatment that can effectively freeze all the fat away in the underchin area. I Took The Plunge & Got A Full Face Ultherapy Treatment. I recently gave ULTHERAPY Skin Tightening Treatment a go because if I was serious about treating the post natal sagging skin on my face, Ultherapy is definitely something I need to check out. I am definitely excited. This is the same treatment that Hollywood Celebrities like Jennifer Aniston and Kim Kardashian has been raving about. I’ve blogged about the Quintessential Facial before but it’s been awhile so I decided to bring my camera (and an inquisitive mind) along with me to my next facial appointment at Porcelain Face Spa to bring you this article. Have Dull, Uneven Skin? This Is What You Need! Are you looking for recommendations on skincare for dull skin? You’ve come to the right place! The problems I have with my skin aren’t always visible on photos but people who know me or see me day to day in real life would know that my complexion tends to be very dull at the end of a long day. Have sensitive skin? Hop right in! Let’s talk about Prenatal Facial for pregnant mummies. I always believe that good skin will give you the beauty and confidence you need, more than what makeup can do for you. And good skin starts from taking care of it!